Since a family backpacking trip to Zealand Falls, New Hampshire in 1995, I have completed many 2-5 day outings, most with my father and our very heavy packs. 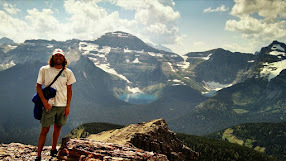 There have been numerous trips in Massachusetts, Vermont, New Hampshire, Maine, and New York; a couple excursions in Colorado; and one to Denali National Park. I always liked getting around by bike, so in 2013 I decided to take a bike tour. That trip lasted a year and fueled my interest in more extended adventures. Below is list of documented trips since the 2013 bike tour. 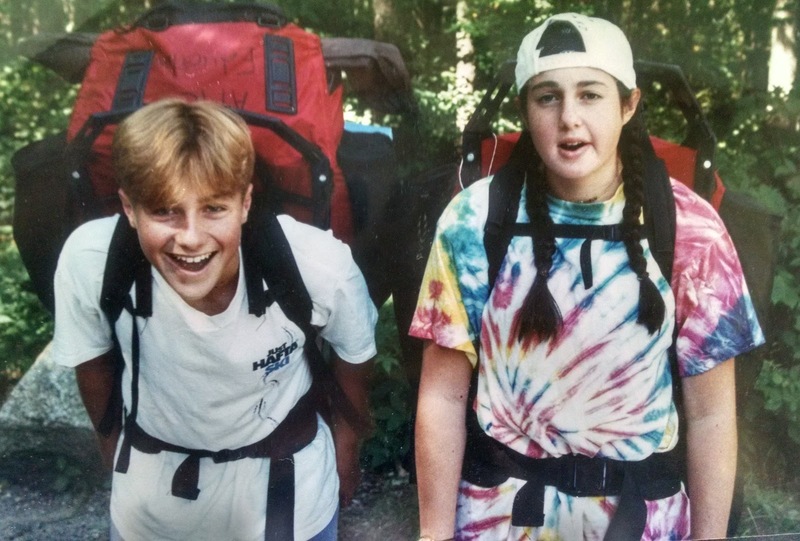 Me and my sister, Julie, on our first overnight hiking trip around Zealand Falls in the White Mountains of New Hampshire in 1995. Facial expressions foretell our backpacking futures.